The first section to be revealed for this year’s 20th anniversary edition of the Busan International Film Festival is the Korean Cinema Retrospective, which will continue its mission of shining a light on the works of classic Korean film by screening eight lesser known works in a program entitled ‘Hidden Masterpieces of the 1960s’. 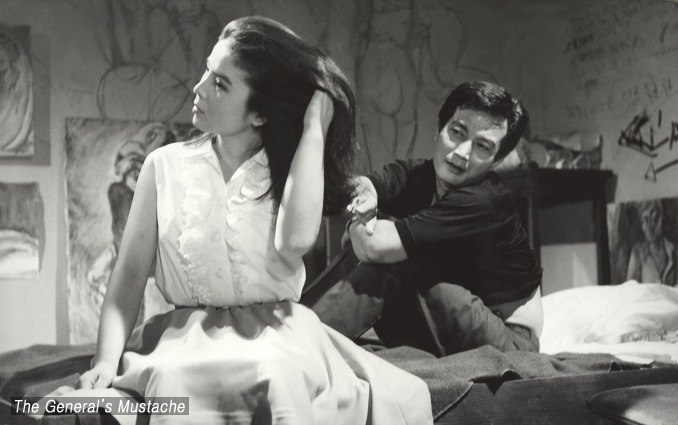 Known as the first golden age of Korean cinema, the 1960s was a thriving time for the local industry, yielding classics such as KIM Ki-young’s The Housemaid (1960) and YU Hyun-mok’s An Aimless Bullet (1961), among many more. Other filmmakers, such as SHIN Sang-ok, LEE Man-hee and KIM Soo-yong (all subjects of previous retrospectives at BIFF) also made their names during that period. Yet, during a time when 200 films were being produced a year, many artists who have since been forgotten also released gems during the decade. This year’s program will seek to rediscover these forgotten filmmakers, including PARK Sang-ho, JO Keung-ha, LEE Bong-rae, LEE Hyung-pyo, LEE Sang-eon, LEE Yong-min, LEE Sung-ku and CHOI Ha-won. 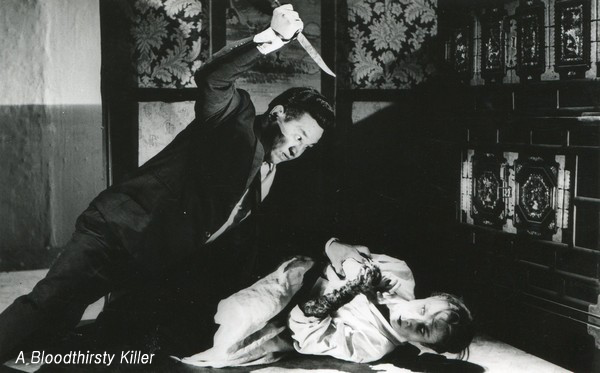 Among the works, PARK Sang-ho’s The DMZ (1965) and LEE Yong-min’s horror A Bloodthirsty Killer (1965) are perhaps the most well known, while titles such LEE Hyung-pyo’s When Night Falls at Myeongdong (1964), a remake of NARUSE Mikio’s When a Woman Ascends the Stairs (1960), LEE Sang-eon’s gangster film The Cash Is Mine (1965) and LEE Sung-ku’s partial- animated film The General’s Mustache (1968) should draw interest from curious festival goers. The 20th edition of the Busan International Film Festival will take place from October 1st to 10th while the full program will be revealed during a press conference on August 25th. Why did Dongho die in the army? Dongho’s fiancé Suk (MOON Hee) comes to Hyuntae (LEE Soon-jae) for answers. A remake of writer HWANG Sun-Won’s novel, the film portrays the tragedy of isolation, solitude, and wounds during the Korean War. After a prolonged wait, the Korean Film Archive finally found the print and screened the film for the first time this year. Nightclubs compete to secure their regular customers in Myeongdong. The women working in these nightclubs dream of marrying a rich man or setting up their own business. Madam Yoon tries to survive in such an environment without losing her pride. One of the earlier works of Director LEE Hyung-pyo, who produced many works in the 1960s to the 1980s. A madam (HWANG Jung-soon) works at a brothel in Busan and raises three daughters. She sacrifices herself in hopes of her daughters’ futures, but tragic events occur. Ode to My Father (2014) was about fathers’ ordeals, this film is a mothers’ story. Mother-in-law Huh and niece murder Aeja (DO Kum-bong). Aeja’s spirit transfers to her cat to seek revenge. An early Korean horror film that combines East and the West ghost stories. After coming to Seoul, Eun-sook (KIM Hye-jeong) becomes a prostitute and a masseuse. She earns a lot of money and starts buying stocks. However, she falls in love with a swindler (NAMKOONG Won) and loses everything. A ‘hidden masterpiece’ by director LEE Bong-rae, who is well-known for his comedy A Petty Middle Manager. Photographer Kim Chul-woon (SHIN Seong-il) is found dead. The detective hears about ‘The General’s Mustache,’ a novel that Kim Chul-woon was planning to write. Artist SHIN Dong-Hun‘s animation depicts the story of the novel. The film represents Korean Modernism cinema. Young-jun (PARK Nou-sik) kills an old man as a gang order but feels guilty. In accordance to the old man’s will, Young-jun decides to protect the old man’s daughter, Eun-joo. The police soon chase after him but he sacrifices himself to save Eun-joo after he is accused of hijacking a car full of cash. An early work of the Korean gangster genre.